From the Greek orthos, “straight or proper or perfect” and odous, “tooth” – Dr. Bronsky loves this kind of brainy trivia – orthodontics is the specialty of dentistry that treats malocclusions (improper bites) and crooked teeth. It was the first specialty in dentistry and dates back to the 1880s and the Prosthodontist Dr. Edward H. Angle. 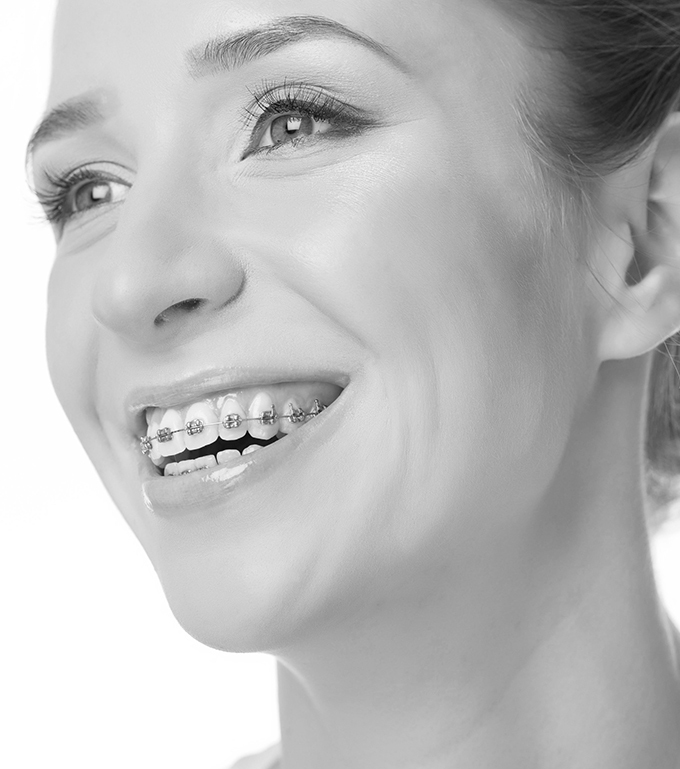 Check out the links below for more insight into what orthodontics is all about. Questions? Call or send us an email. We are always happy to help.